Please use the following form to get in touch with us, we’d love to hear from you. Our address, along with a map, is listed below. 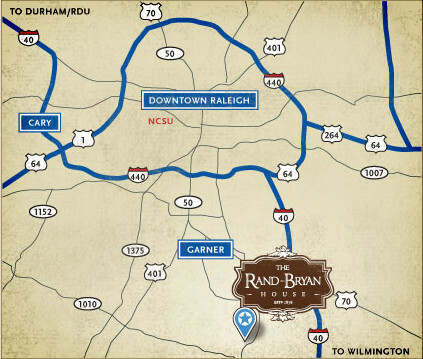 Click on the map to get directions from Google Maps to the Rand-Bryan House.